For the handyman, staple guns are quite essential. A staple gun or staple is a handheld device which is being used for driving staples or heavy metals into the wood, plastic or even stones. 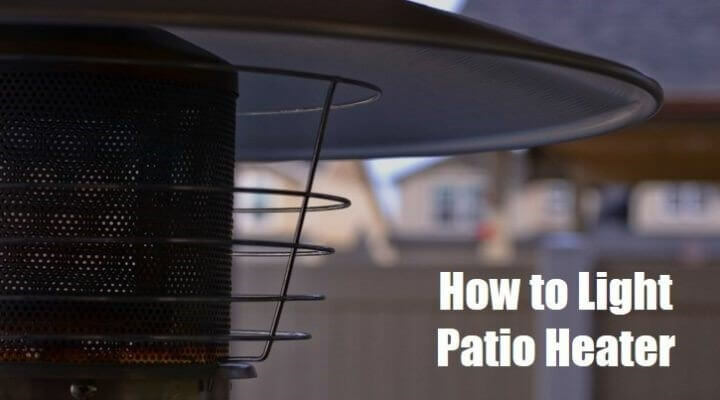 This device has various use in that; it is also used to affix a variety of materials, including insulation, house wrap, roofing, wiring, carpeting, upholstery, and hobby and craft materials. 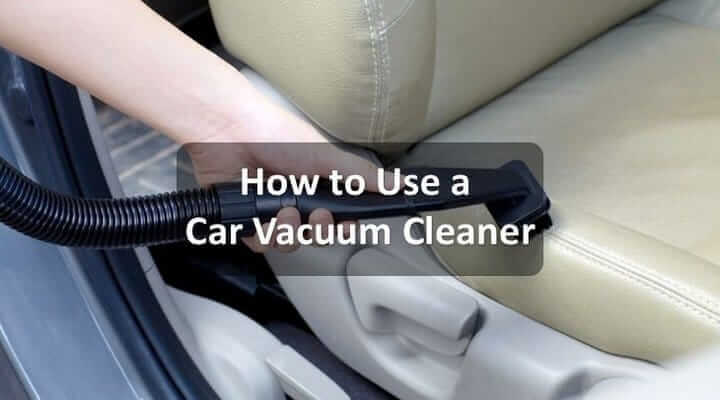 The car vacuum cleaner quickly cleans inside of your car without any harm but it is important to know the best way to use your car vacuum cleaner. Moreover, All types of vacuum may not be perfect for detail your car interior. So you have to choose the best types of car vacuum that can reach your need. How to use car vacuum on your fingertips to save valuable time. Saw is an indispensable tool for a workshop. But there are so many types of saws available that it becomes a tough choice from all these variations. Long story short- you must learn what all these types of saws can do, and which one do you need exactly. Therefore, we’ve taken up the task of introducing you to the prominent families of saws. 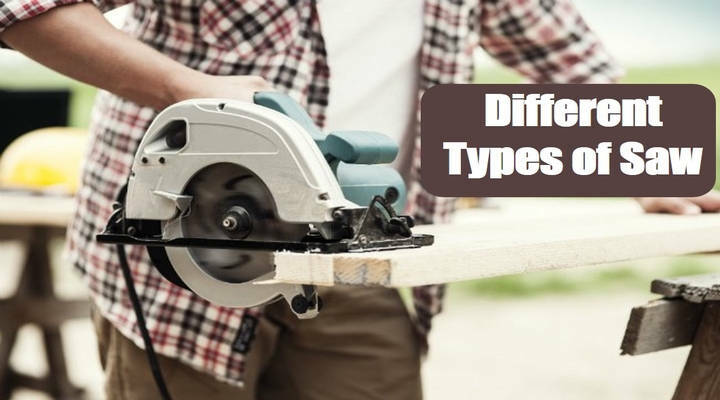 There are 3 major points of classification, where we’ve listed 17 types of saws in total. Therefore, this guide will be your “Sawology(!) 101” for the next few minutes. RC cars are fun for both kids and adults- no debate on that. But these cars are meant to be more fun when you get to run them on and off road. And when the truck is used outside of the home, it’s very usual to get dirty very soon. As it’s an electronic product, you will not be able to wash this with water and detergent. 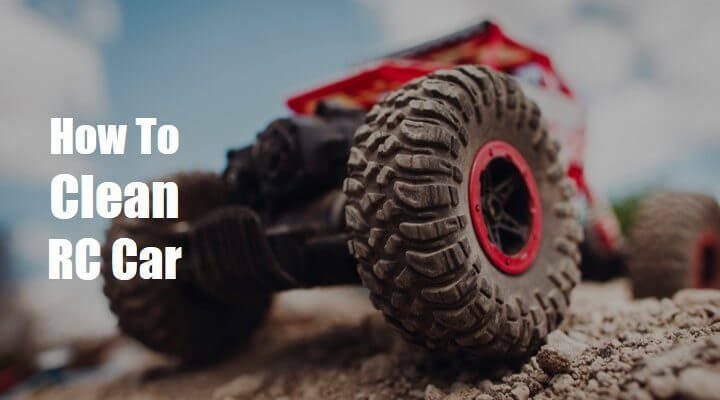 You need special instructions and kits for complete RC car maintenance and cleaning as well. And that’s what we are talking about in this article.